Gardening is one of my passions and I especially love encouraging people who haven’t grown anything before to give it a try. It’s really an amazing hobby to have since it provides exercise, fresh air and healthy food for your family. 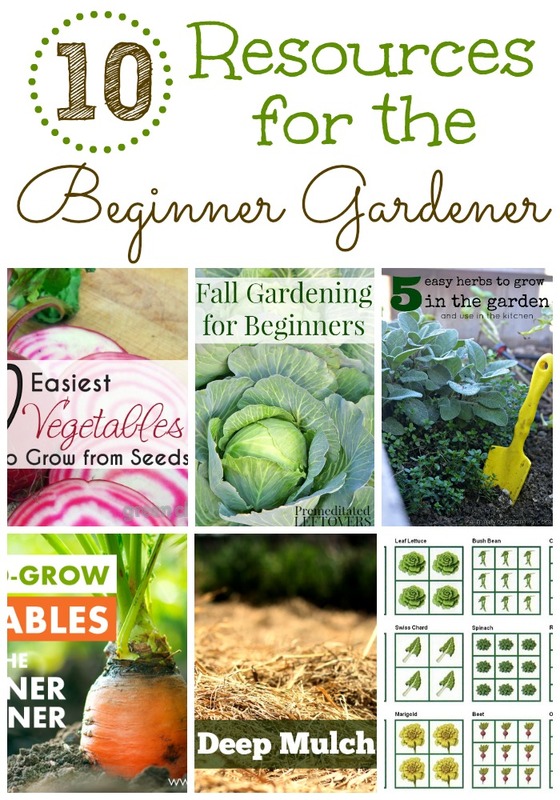 If your thinking of starting your first garden or have been gardening for many years I think you will enjoy this list of articles. Happy growing! Gardening is a great way to save money with all of the vegetables.